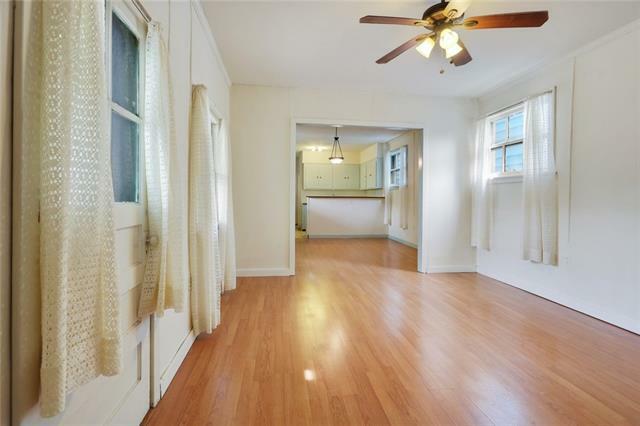 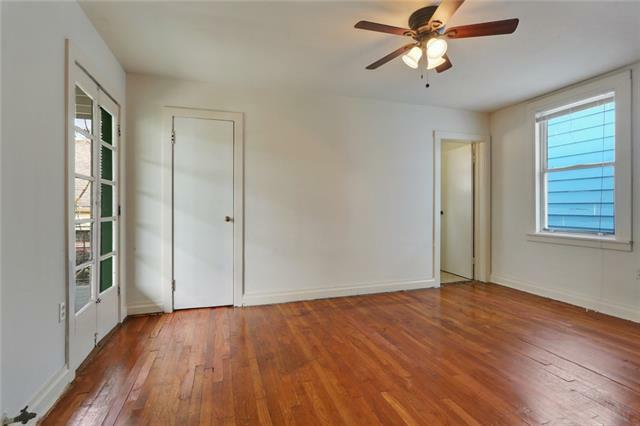 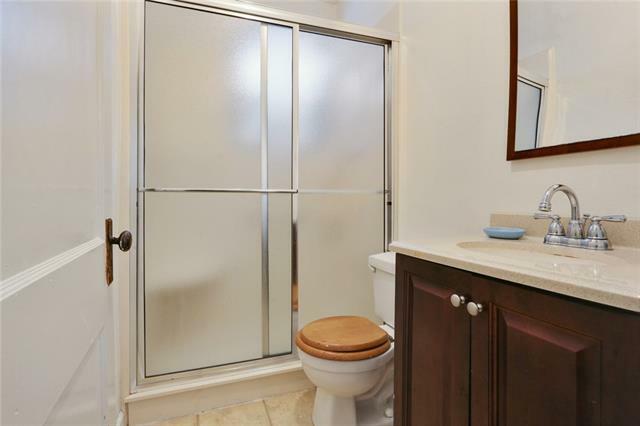 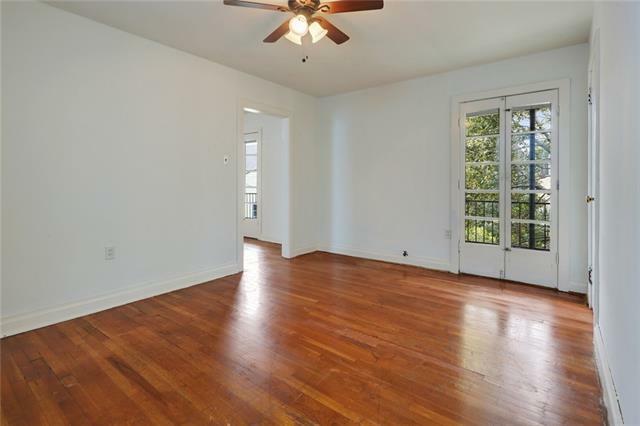 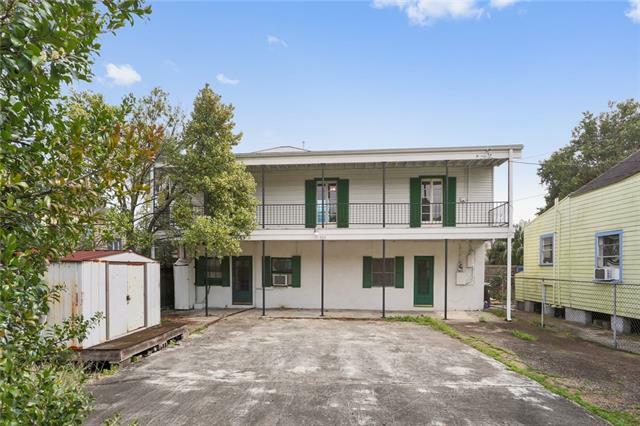 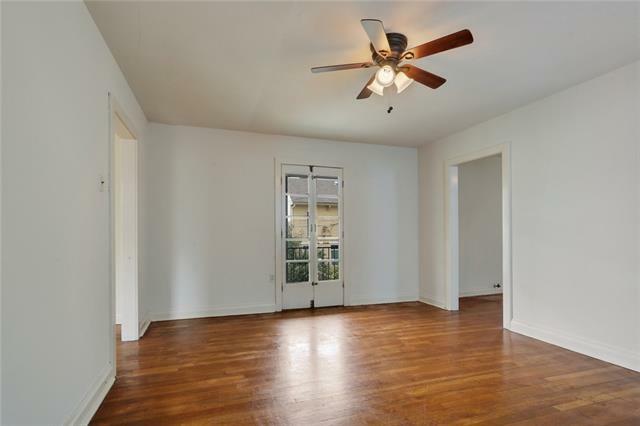 Pretty single family home in a great Marigny location and lots of parking! 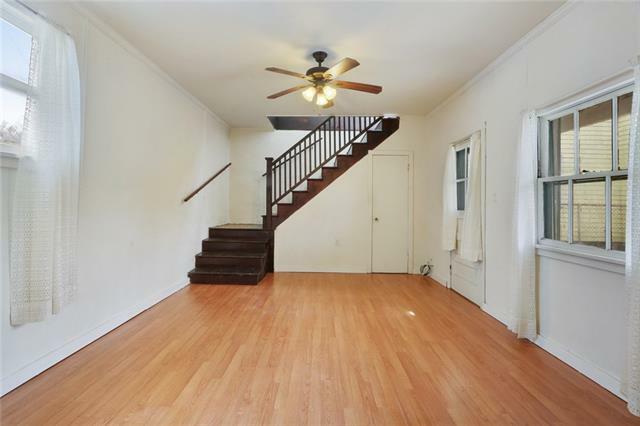 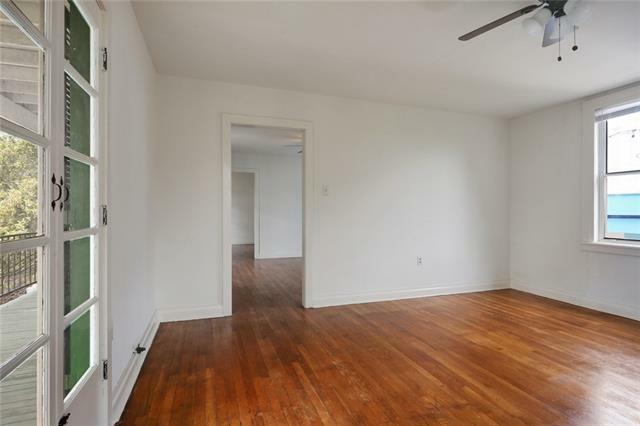 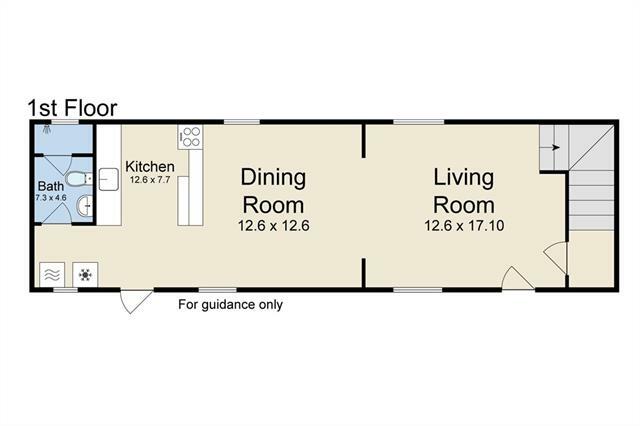 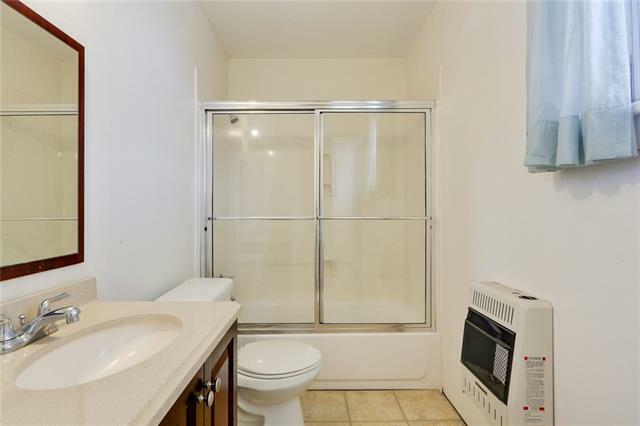 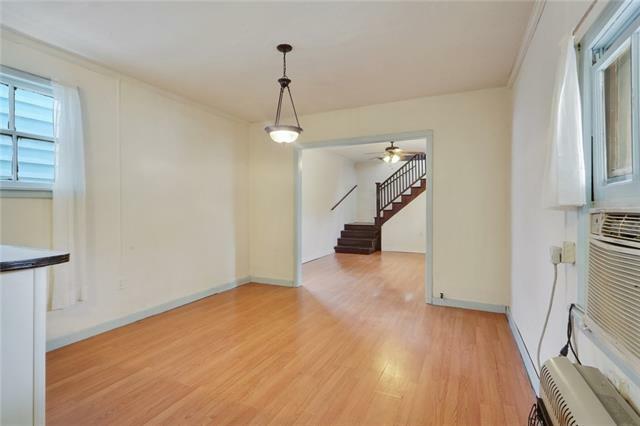 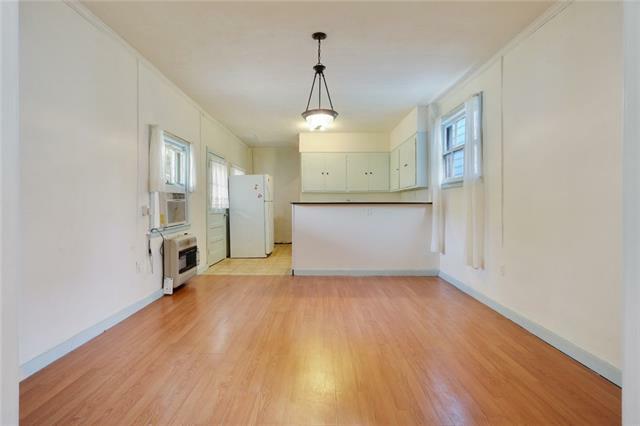 This 3 bedroom, 2 full bathroom home has lots of charm with an open concept living, dining and kitchen on the first floor and living on the second floor with spacious street balcony. 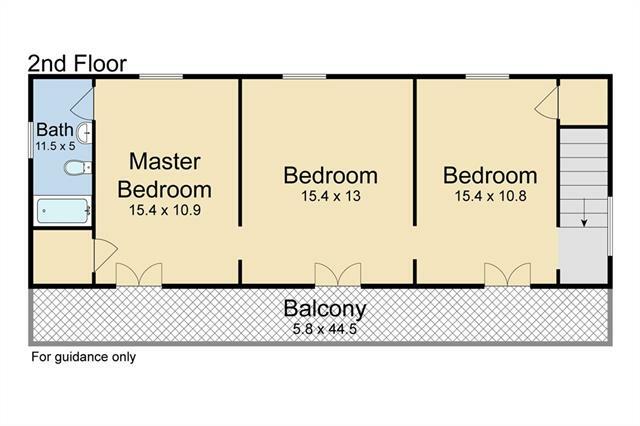 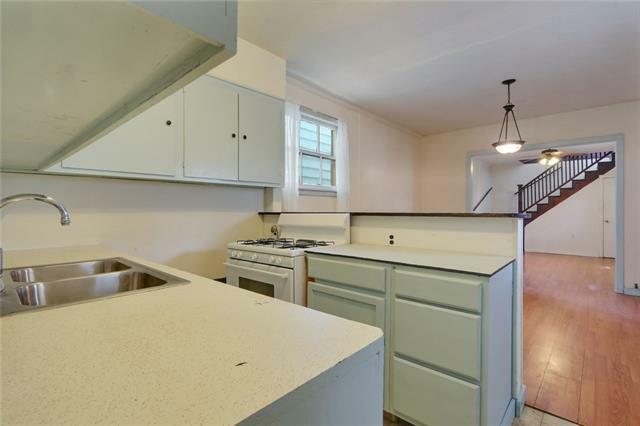 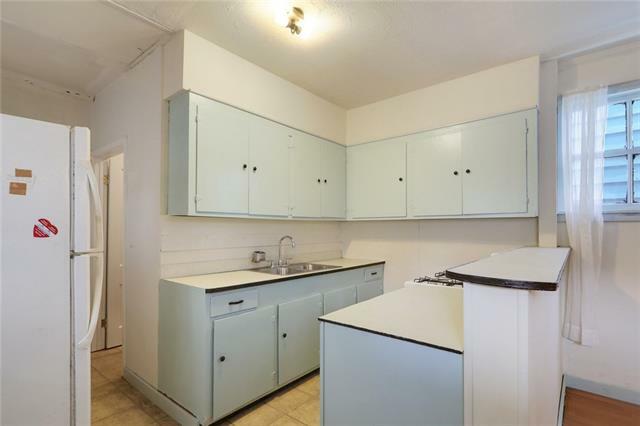 Property also has tons of outdoor space with parking and/or conversion to a large patio or front yard! 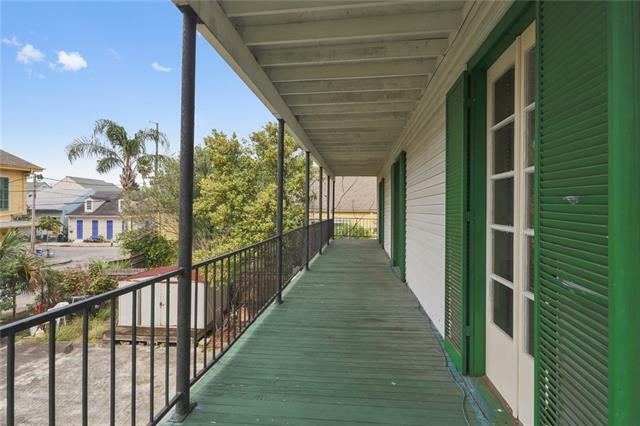 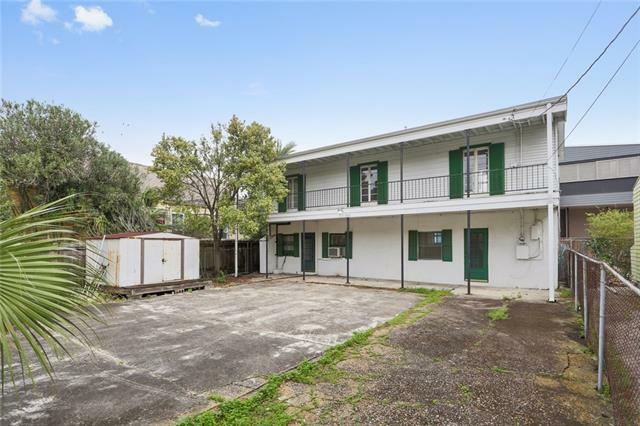 Close to Frenchmen Street, Crescent Park, Cake Café, and all the great restaurants and cafes the Marigny has to offer!